Kirsten Prizzi Posh International Properties Naples Luxury Homes, Condos & real estate in Pelican Bay, Old Naples, Port Royal, Grey Oaks, Aqualane Shores, Park Shore, Moorings, Pelican Marsh, Tiburon, Vanderbilt Beach, Naples Cay, Mediterra, Royal Harbor and many more. Posh International Properties provides Naples Florida Real Estate services for all the golf, beach, boating, tennis, lifestyle & vacation & resort communities located from downtown Naples - Port Royal, Aqualane Shores, Olde Naples to Pelican Bay & Grey Oaks and Bonita Springs with Barefoot Beach, Bonita Bay, Pelican Landing and Spanish Wells to Estero and Fort Myers Beach. Naples Real Estate Broker / Realtor Kirsten Prizzi opened Posh International Properties at the famous “Mercato” in desirable North Naples. Her vision as Naples Resident - and world traveler who had the pleasure to live an exciting international lifestyle through-out 3 different continents - of creating a local Naples Real Estate Brokerage with International Marketing and Premier Customer Service was soon created in the formation of Posh International. Kirsten's past experience while working in Europe for International Commercial Real Estate Developer and for the past 20 years as a Naples Realtor / Broker serving the SW Florida Residential & Commercial Real Estate Market provided the frame work for the company and excellent customer service. She found that Naples homes & condos could be sold easier without going through the various corporate channels that exists in large Real Estate Companies in SW Florida. 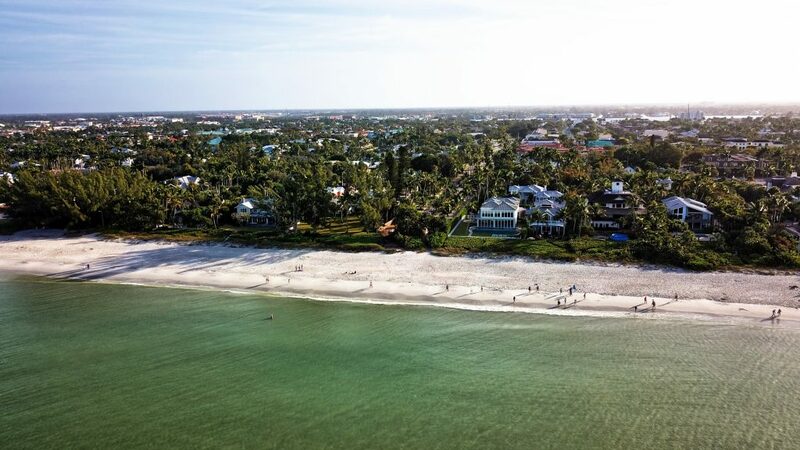 The creation of Posh International Properties in Naples Florida with a focus on selling luxury homes, condos and properties along the coastline of the Gulf of Mexico was an absolute necessity in today’s everchanging Naples real estate market. Posh International focuses on understanding the value of the internet in marketing Naples beach homes & condos, golf course communities, tennis, vacation and urban lifestyle properties and neighborhoods here in Southwest Florida to an international clientele. In today’s cyberspace era, the Multiple Listings Service (MLS) courtesy and real estate data has been sold to almost every online website marketing real estate which gives consumers access “internationally” through-out the world to our local real estate for sale data. On average, roughly 85 - 90% of home buyers and sellers start their search for a realtor or looking for properties online and the numbers are climbing while Naples home buyers' are getting more sagacious in using the internet. It is important to choose a Naples real estate broker and / or Naples Realtor that understands how to market your home on the internet. To see if Posh International Properties is the right Naples Real Estate Brokerage for you, please do not hesitate to reach out to Kirsten@realestateFloridaUSA.com or call for an appointment 239-248-1667. I am looking forward to work with.